As you might know, Miyakojima Island declared "Ecology Island Declaration." 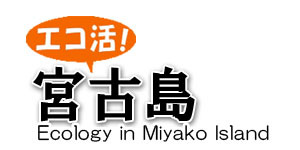 This page introduces Miyako Island’s activity as an ecology Island. There are Eco Houses in Miyakojima Island. 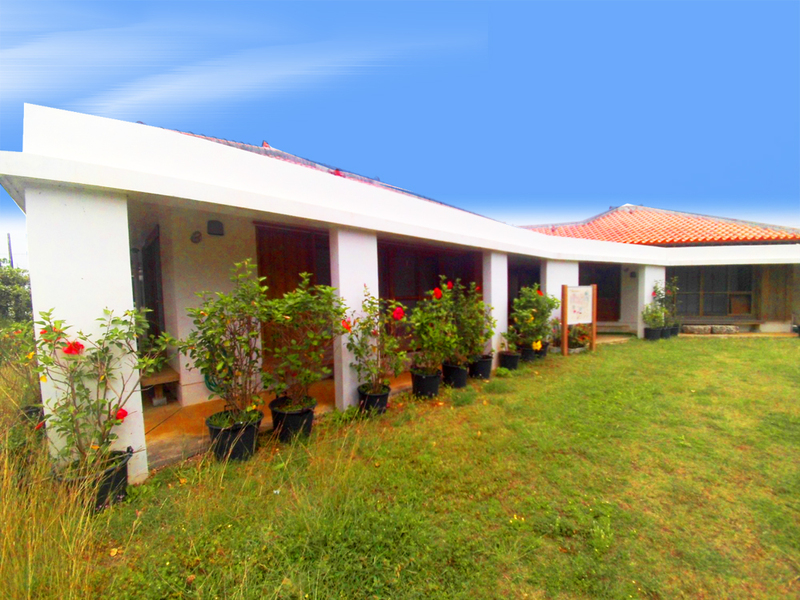 Eco House is designed for environment friendly. The houses fit peoples’ life style and climate in Miyakojima Island. Eco Houses are good houses to reduce CO2 which causes Global warming. Look at the pictures above for Eco House. 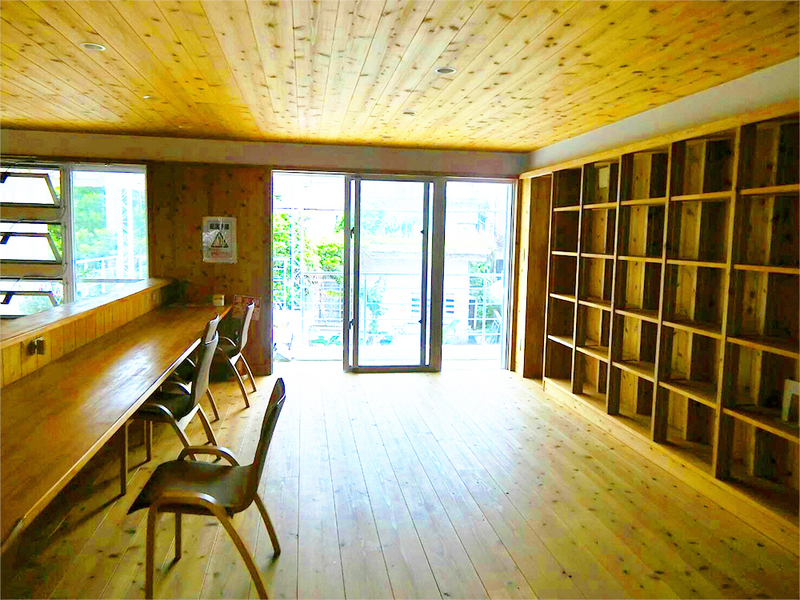 There are two types of Eco House in Miyakojima Island, Suburbs type and City Type. In addition, Eco Houses come with twists. ・The material is basically wood to absorb heat. ・The house have big open windows. Therefore, we can live comfortably in high temperature and humidity, Therefore,in high temperature and humidity,we can live comfortably. ・The house is as a shelter to protect the houses from typhoon. ・There a lot of flowers and greens planted to shut off sunlight, and bring breath of wind. In addition, there are big open spaces in houses, so we can live comfortably. Hana block (Flower block) is concrete block with open holes. The name, "Hana block" (Hana is called Flower in English) comes from its shape of open holes. The open hole looks like flowers. Hana block is used not only for protecting sunlight, but also for protecting houses from typhoon. The open holes of the blocks let the wing to come through. Hana blocks are widely used in Miyakojima Island, but used in Okinawa Island as well. Miyakojima Island is famous for its beautiful coast. The reason is that the Underground Dams keep the water clean. Underground Dam is as a wall that holds groundwater from flowing to the sea.The Underground Dam in Miyakojima Island is huge. Wherever, you walk around Miyakojima Island, Underground Dams are located everywhere in under your foot. The water in Underground Dam is used for agriculture and other purposes. The water is not used for drinking. The excess water will flow to the sea. The rain water is filtered with layer of sand in the way to Underground Dam, therefore, the water in the Underground Dam is clear. 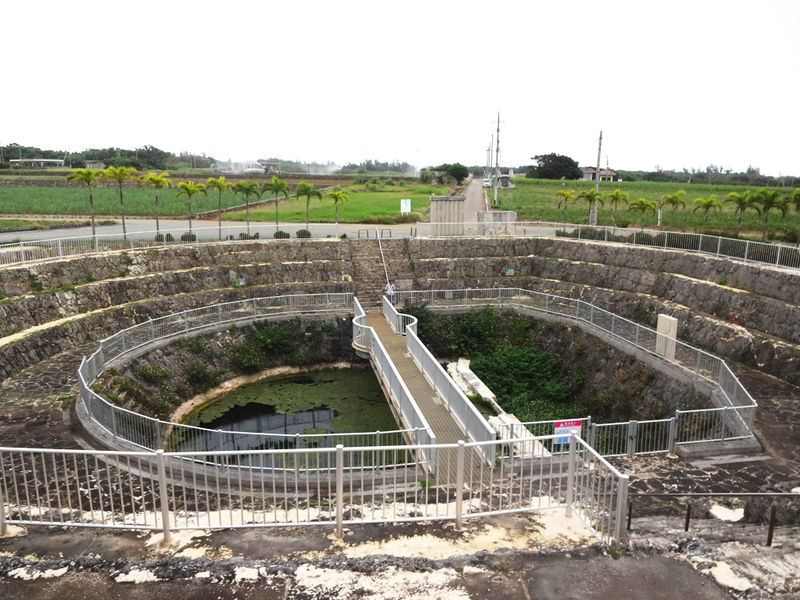 Underground Dams give many benefits to people in Miyakojima Island. Miyakojima Island doesn't have rivers. If there are not underground dams in the island, people will not have enough water especially in dry-season. It will be difficult for people to live. Underground dam can store the water and supply the water with stability in all seasons. There are a lot of environmental friendly things like Hana Block, Eco House and Underground Dam in Miyakojima Island. Hana Block,Eco House and Underground Dam in Miyakojima Island. Of course, Underground Dam is essential. The Dams protect Miyakojima Island from possibility of flood and drought. In addition, Hana block and Eco House keep houses cool and comfortable without using air conditioning which makes CO2. In this way, Miyakojima island's ecology activities enrich people’s life, and protect the environment.